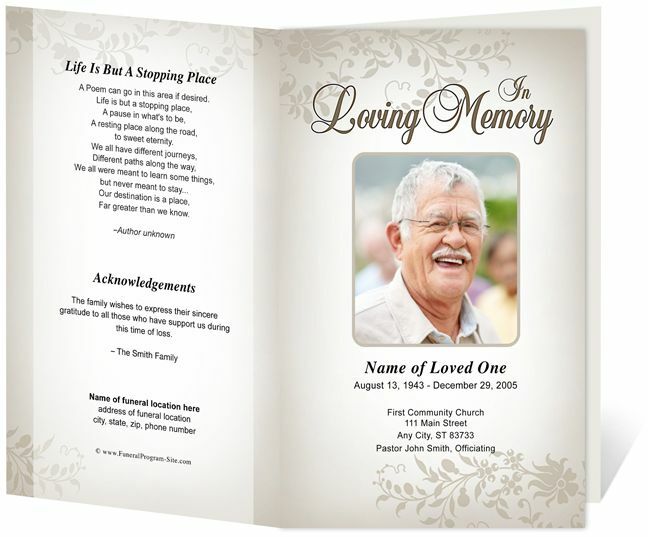 From Full Wedding Packages to Religious Ceremonies to Memorial Services, we offer the very best in ceremony programs, memorial cards and hymnal booklets. Are you a member of St. Barnabas Catholic Parish? 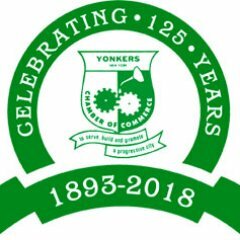 Ask about parish member discounts!